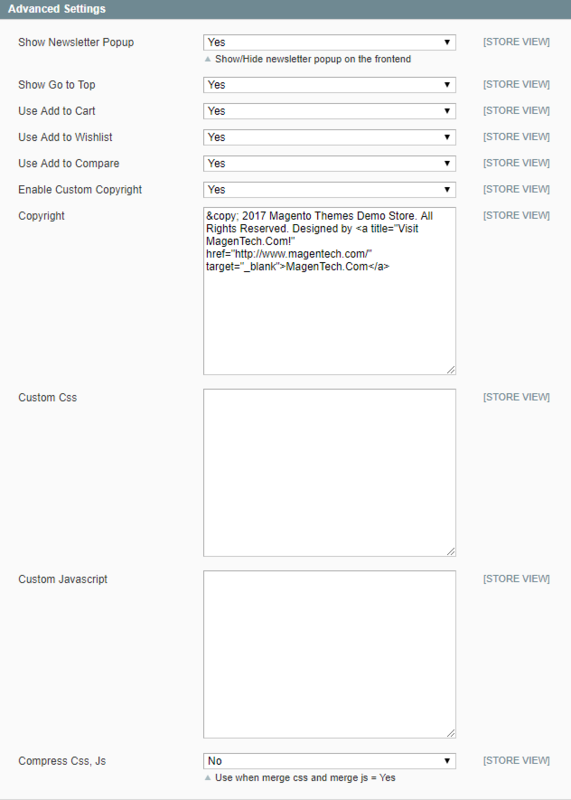 This theme has versions for Magento 1.9.x and Magento 2.x. 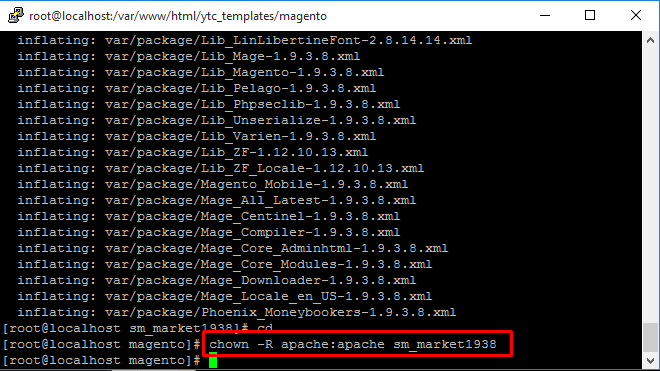 If you are using an older version (Magento 1.9.x only), you should not upgrade to the latest version. Because we changed layout’s structure in many parts (from version 4.4.0 – Example: We changed Camera slider module to static block…). We recommend you to install a new one. Sometimes your site is broken, after run this command, it’s because of you ran this command with the incorrect user. If your site was broken, it’s very important to set the file’s permissions and ownership correctly, after run this command line. 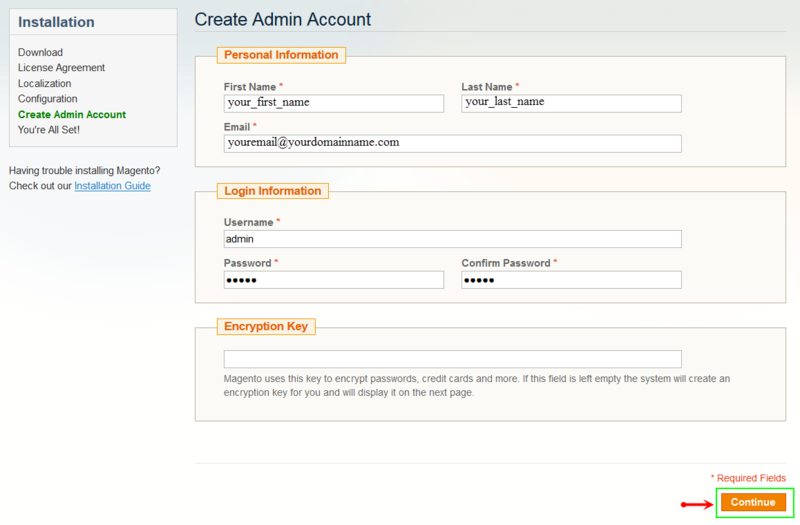 You can refer this command chown -R <owner>:<group> <magento root directory path>. 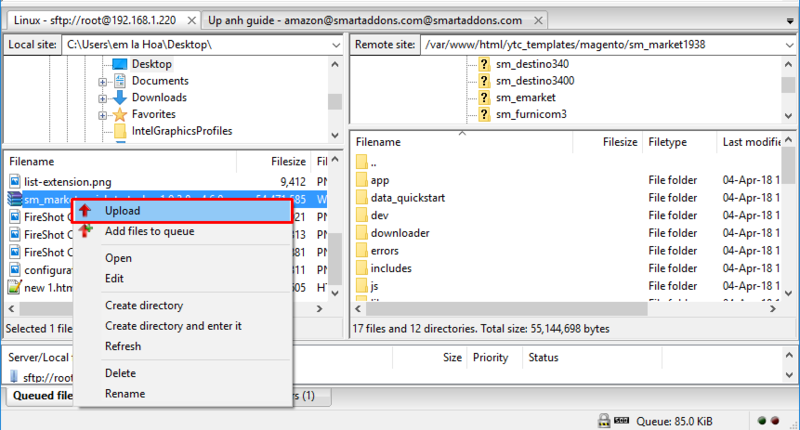 Step 1: Please unzip “sm_market_theme_1.9.x_v4.4.0.zip” file and upload folders skin; media; lib; js; app from the theme package to the root of your Magento site folder on your server. 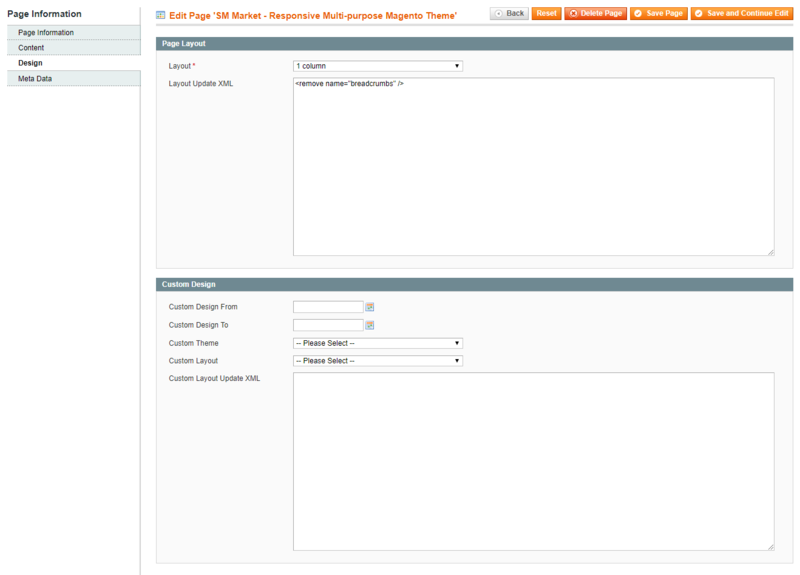 Right to Left: This theme support right to left layout. Choose “Yes” to view. 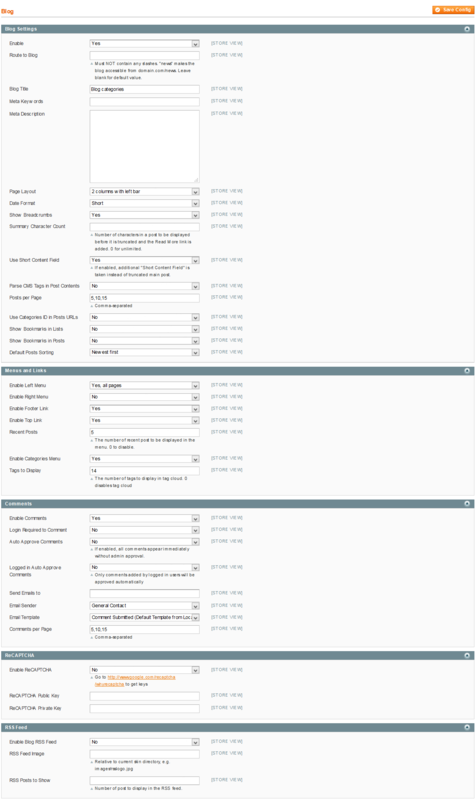 Menu Style: This theme support mega menu and css menu. You can select a menu style that you want. 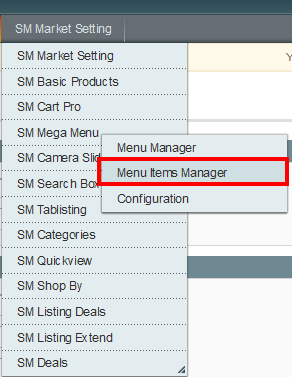 Menu on Top: Choose “Yes” to turn on “Sticky Menu” feature, the menu will be fixed on top when scroll down the page. 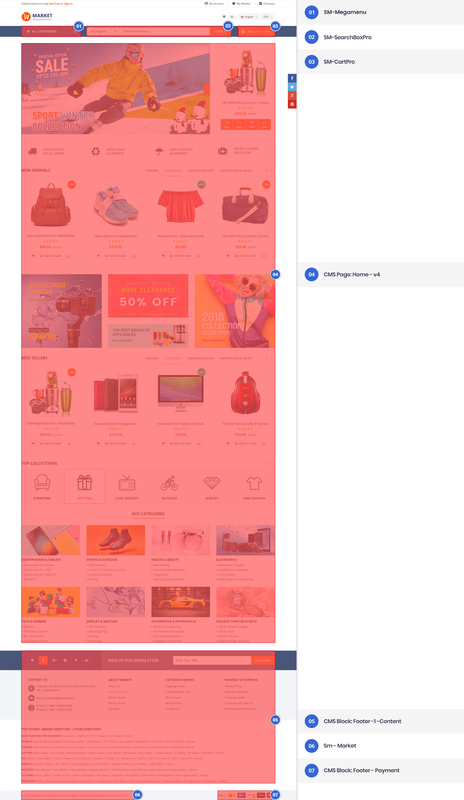 Show Newsletter Popup: Allow to Enable/Disable Newsletter Popup. Show Go to Top: Allow to Enable/Disable Go to Top. 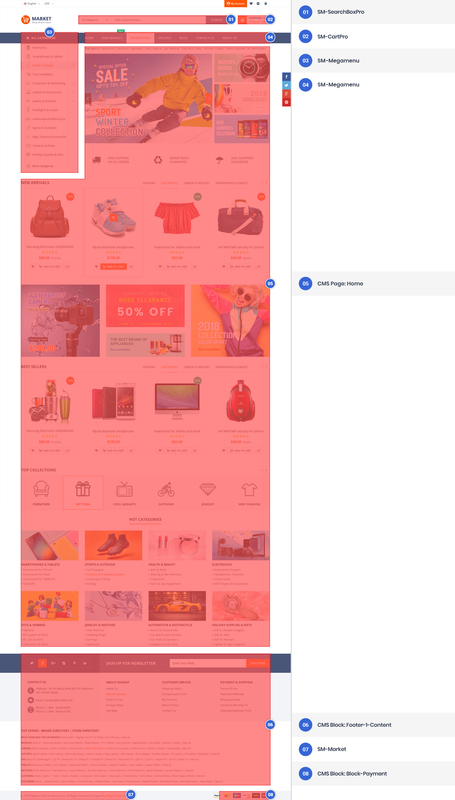 Use Add to Cart: Allow to Enable/Disable Cart. Use Add to Wislist: Allow to Enable/Disable Wishlist. Use Add to Compare: Allow to Enable/Disable Compare. 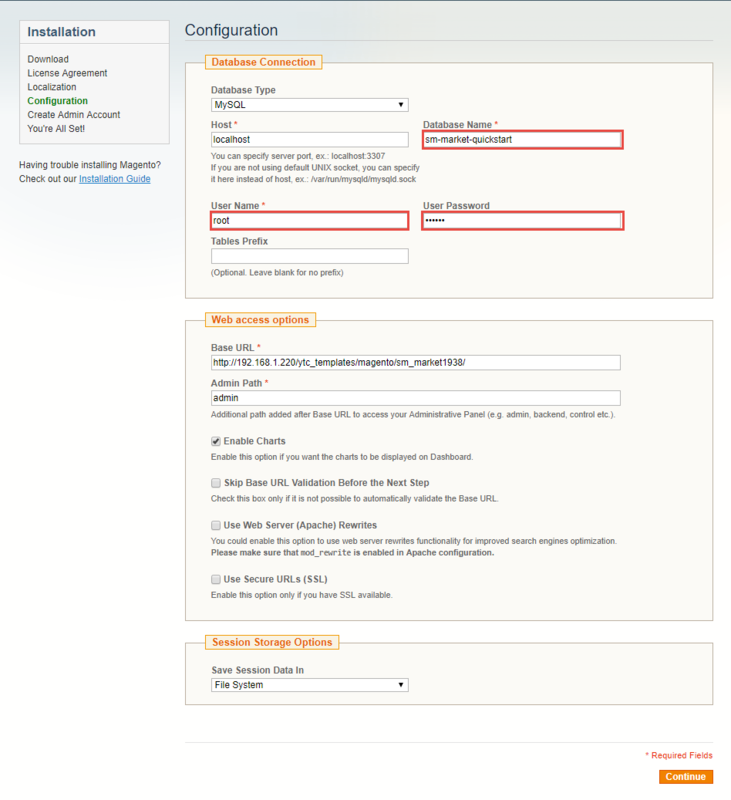 Enable Custom Copyright: Allow to Enable/Disable Custom Copyright. 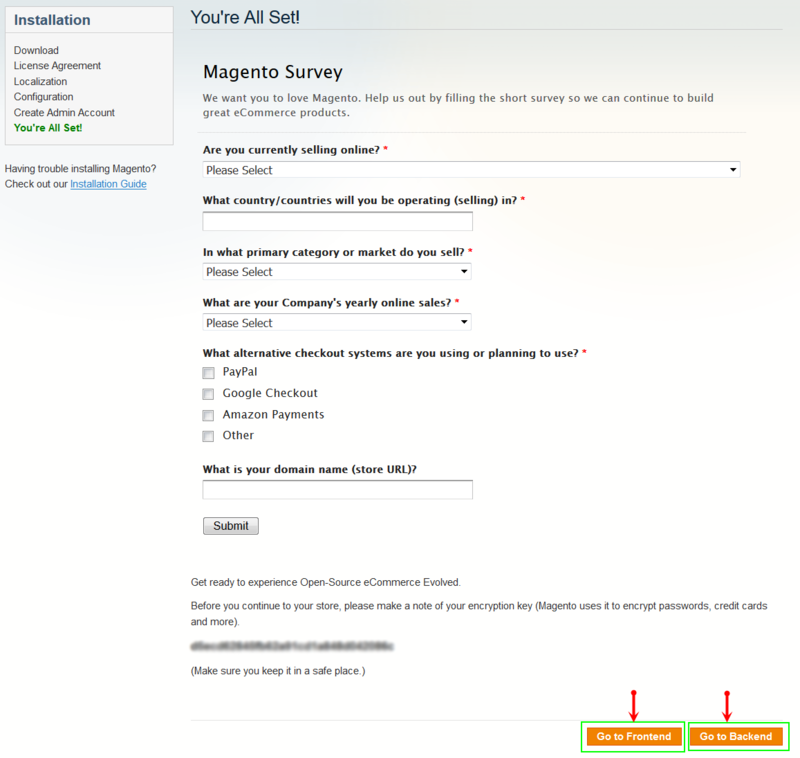 Copyright: If you select “Yes”, please custom copyright here, or else “No” will display the default copyright of Magento. 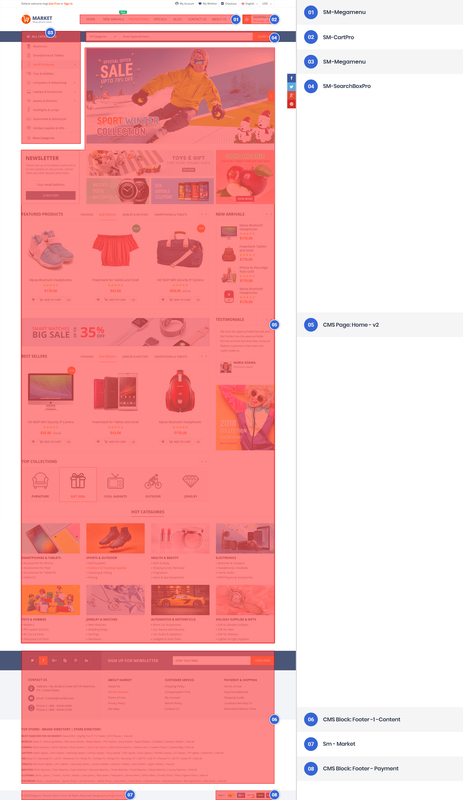 Custom CSS: Allow to custom css. Import Static Blocks: By clicking this button, you can import all static blocks that are used for our demo site. 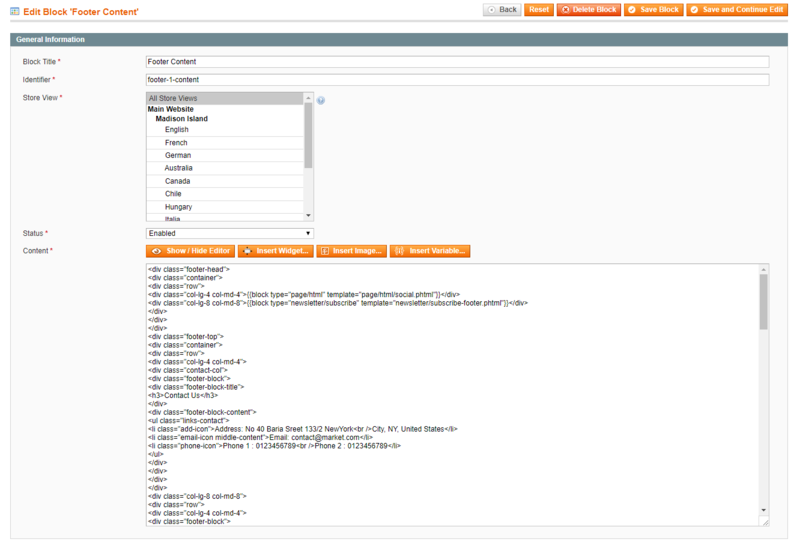 Import Pages: By clicking this button, you can import all pages that are used for our demo site. 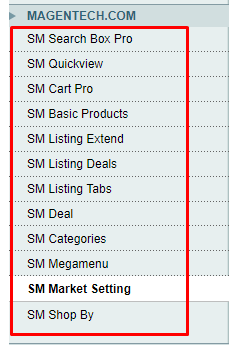 Import Menu Sample Data: By clicking this button, you can import all menu that are used for our demo site. 1. To “Theme Installation”, pay attention that after clicking“Import Static Block” or “Import Pages”, the below notification will appear to announce that you import data successfully. 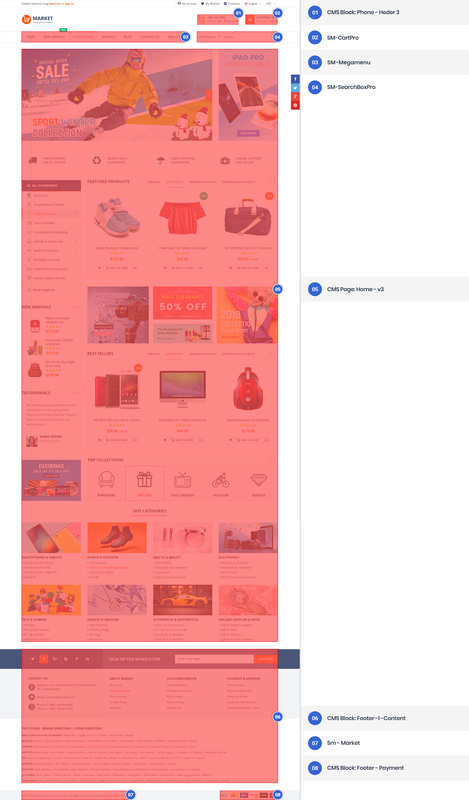 How to create “CMS Page: Home” in homepage? 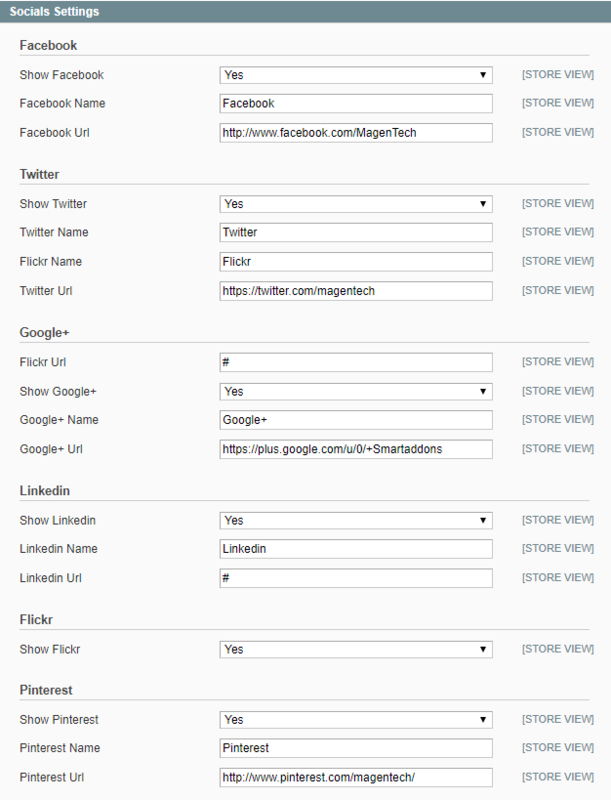 How to create “CMS Block: Footer-1-Content” in homepage? 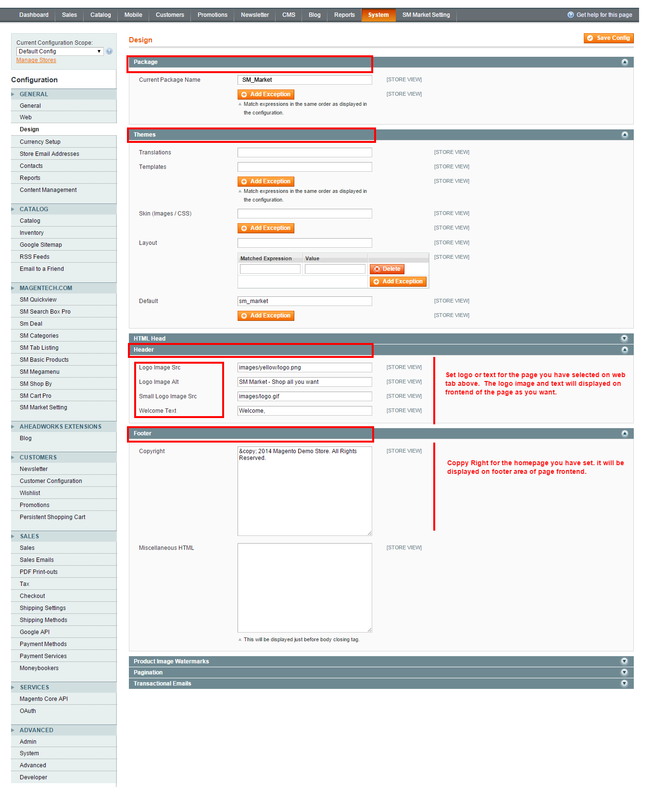 In the Admin Panel, please navigate to CMS >> Static Blocks >> click “Add new block” or edit blocks that you created. 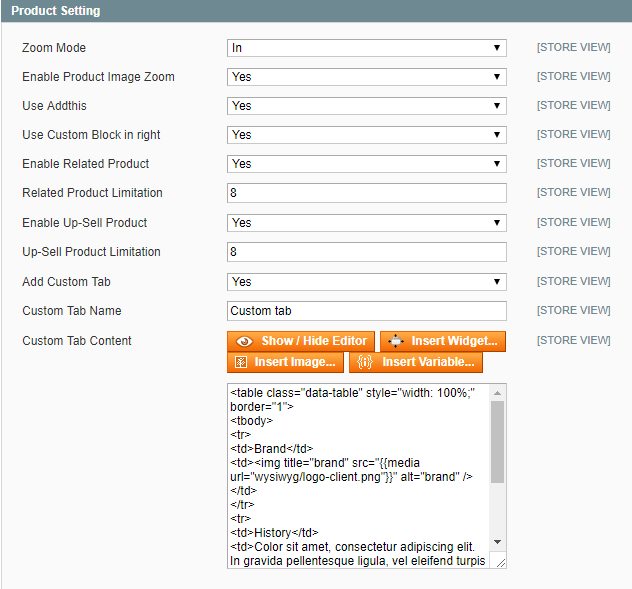 Please try to use below example code in your cms contents. Step 1: You need to create Menu group. 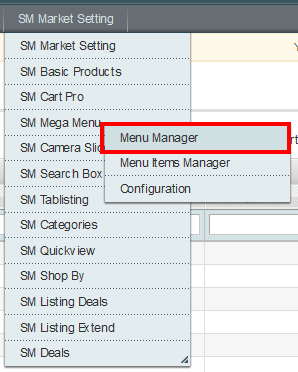 In Admin Panel, navigate to SM Megamenu >> Menu Manager >> Add group (add 2 groups: “Group: Horizontal” and “Group: Vertical” ). Two ID of these groups will be shown in Configuration of SM Megamenu. To enable Horizontal Megamenu on the frontend, please go to CMS >> Static Blocks >> and create a static block with Identifier: “horizontal-megamenu” Please click Here to view the configuration of this static block. 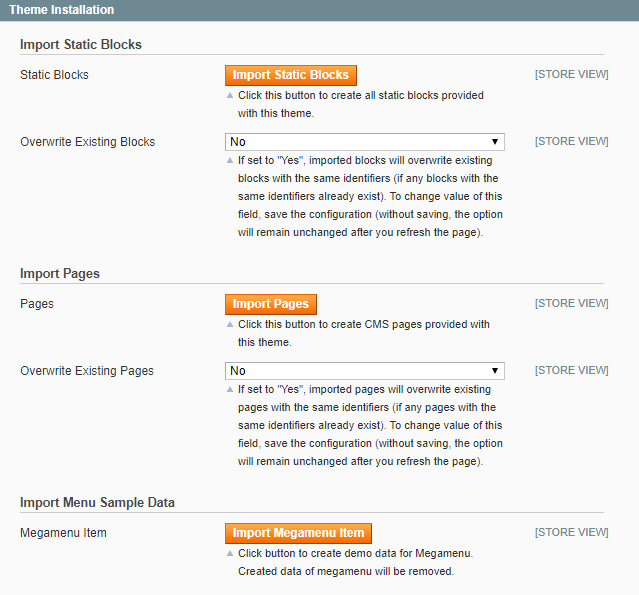 To enable Vertical Megamenu on the frontend, please go to CMS >> Static Blocks >> and create a static block with Identifier: “vertical-megamenu” Please click Here to view the configuration of this static block.